Each year we teach the children about the importance of Fairtrade and the impact it has on some communities around the world. 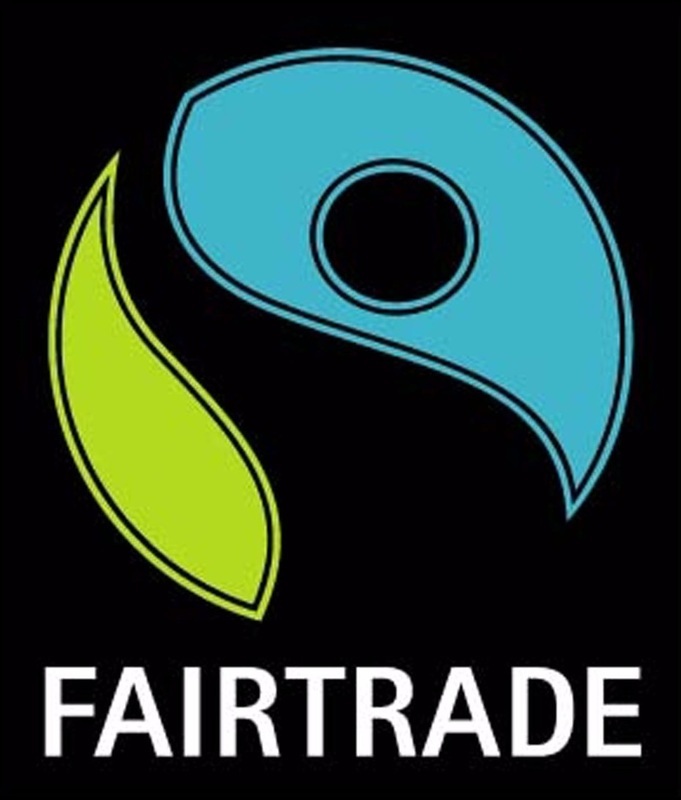 We will be actively promoting Fairtrade again in March. Poppy Appeal - Each year we sell poppies and accessories in school, the children also learn about the importance of work the Poppy Appeal achieve. 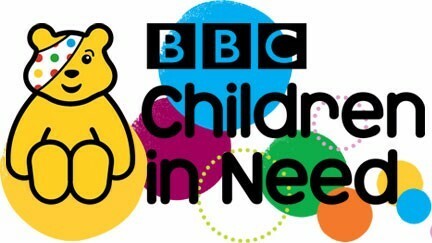 Each year we do our bit for Children In Need. This year children were encouraged to wear something spotty.